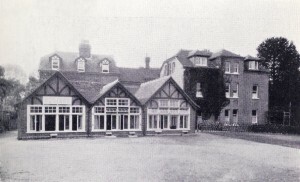 The school was founded by the Kendon family (who also founded Bethany School for Boys) at Curtisden Green in 1878, when it was called Mount Villa. 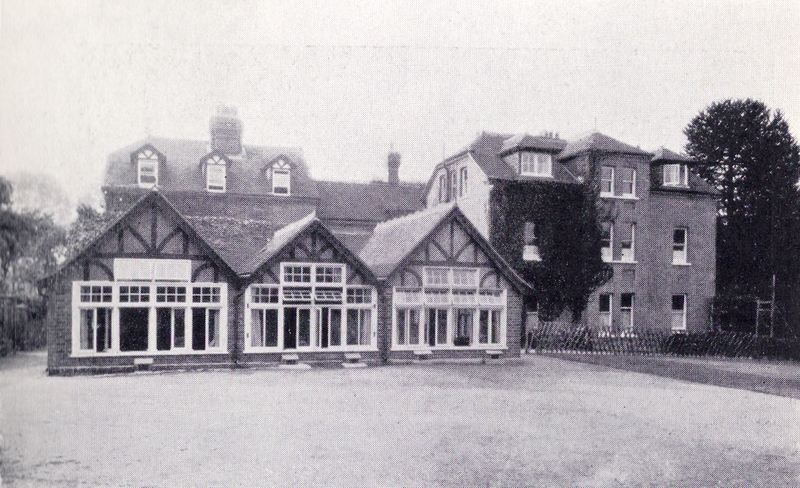 It soon outgrew its premises and Kendon purchased the Goudhurst site specifically to build the new school which opened in 1882 with 25 pupils who transferred from Mount Villa. The school flourished during the course of the next 50 years, accommodating both day girls, many from local Goudhurst families, and boarders who came from all over the world. Miss Rebecca Kendon took over as headmistress in 1883 and remained so until 1950. Mains water was not connected until 1901 and electricity in 1924. The advent of World War II brought changes to the college when in 1940 the army took possession of the school buildings. 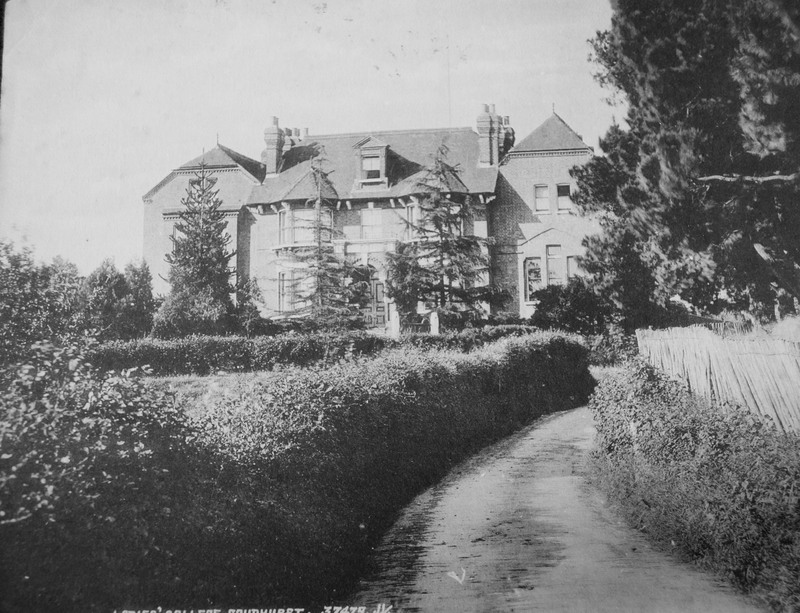 The college, its staff and pupils then left Goudhurst and for the next 6 years the college occupied Charnes House, near Eccleshall, Staffordshire. 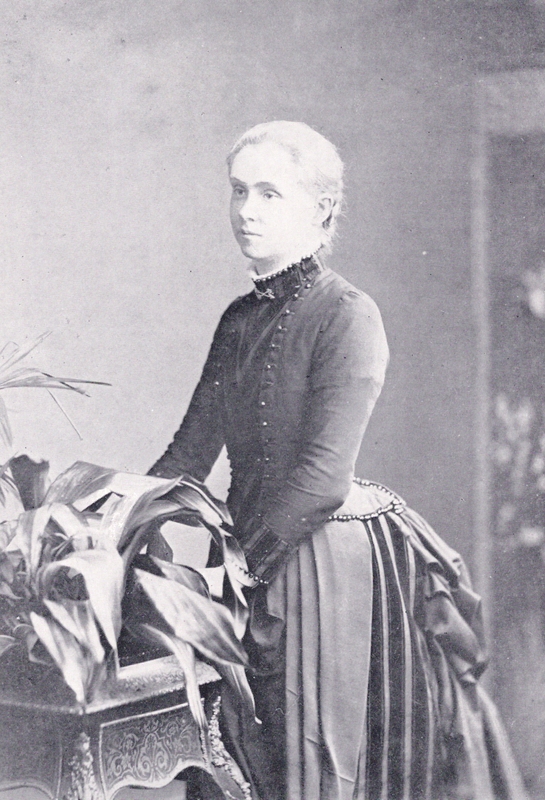 Miss Kendon and her pupils were destined never to return to Goudhurst moving instead, in 1946, to Doddington Hall, Nantwich where the college remained until its closure in 1985. 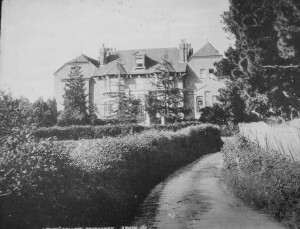 The site of the main building was on a plot of land between School Lane (now Tattlebury Lane) and Beresford Road, with the entrance being on the former. It was demolished in 1959 and the site re-developed. A plaque in the wall of one of the bungalows indicates the location.